The “Great Work” is the commission given to those who have worked behind the scenes, to bring the New Kingdom to fruition. The Bible makes multiple references identifying the Messiah through variations on: “‘The stone the builders rejected has become the capstone”. As most of you know, Freemasons are the esoteric “Guild of Builders”. Psalms 118:22 – The stone which the builders refused is become the head stone of the corner. Matthew 21:42 – Yeshua said to them, “Have you never read in the Scriptures: The stone the builders rejected has become the cornerstone; the Lord has done this, and it is marvelous in our eyes’? 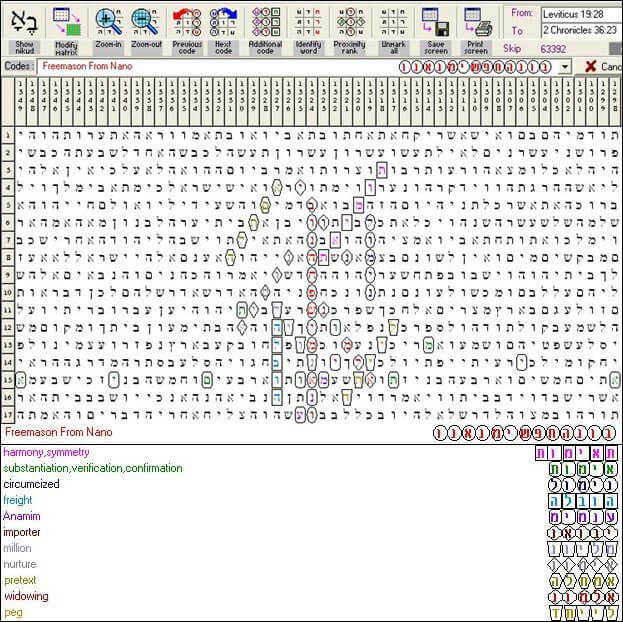 Other relevant scripture references can be found here. In early adulthood, RayEl was invited into the Masonic brotherhood. Quite unexpectedly, he was mistakenly black-balled, when senior Lodge members were trying to reject a different candidate. The Masons believe that their Master was “a stone originally rejected by the builders”. Later, the Masons rectified their error, and RayEl was brought into the Craft, and up through the Knights Templar. 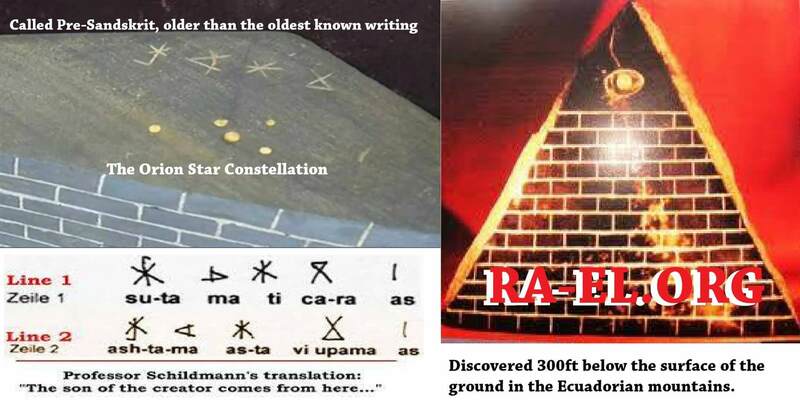 Incidentally, in Hebrew Sacred Gematria, “Ra-El” (the accepted Hebrew short-form of his name) = 231, a number with a transliteration that means “Masonic”, further identifying him as the “Builder of the Temple”. Do you not recognize our Grand Master? Why do you think he came back through the Templar line (York Commandery, Wayfarers Lodge #1001)? 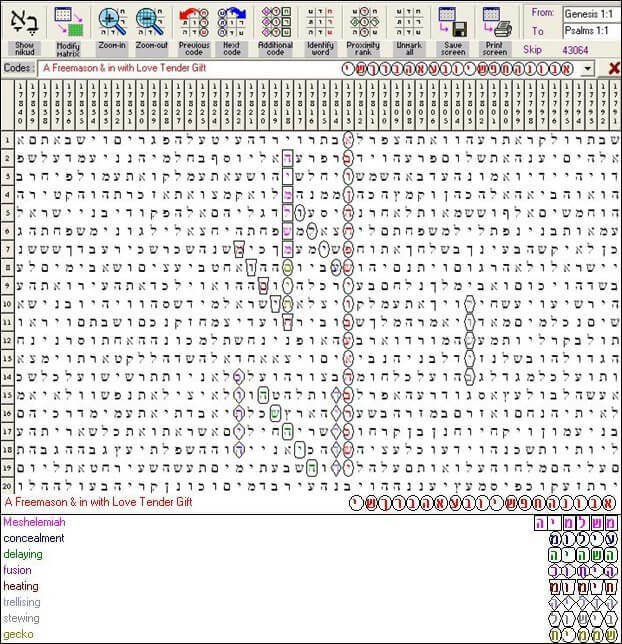 But keep in mind that the Enoch prophecy was symbolic (obviously, since Enoch came long before JBM), signifying that ‘the last Grand Master will be the King’. 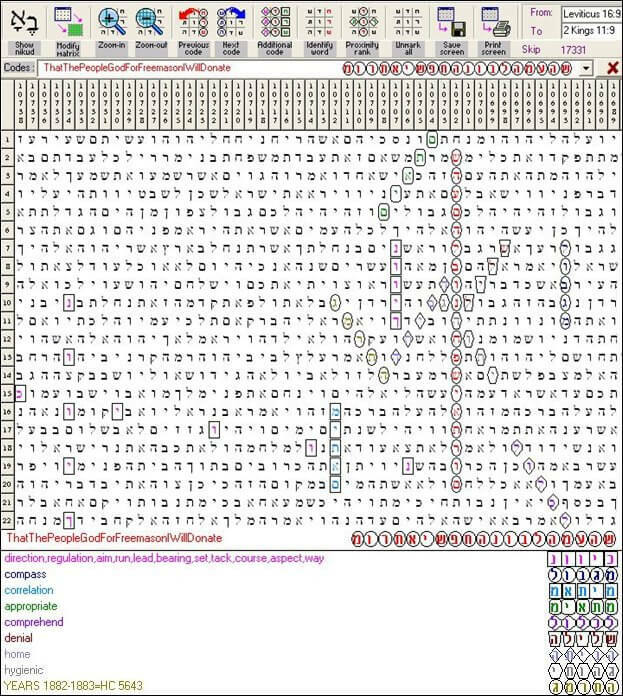 Because RayEl is a Templar, and he is Christ, he is therefore the last Grand Master, thereby fulfilling the Enoch/JBM prophecy. And yes, you do see their signs everywhere, because their job is much greater than simply building edifices… They are building society and humanity into worthy subjects of the Kingdom. Illuminati means “enlightened ones”, so all of those who have worked behind the scenes, whether in the light or in darkness, yet are still possessing this secret esoteric knowledge, are all still “Illuminati”. We differ on methodology and certain philosophic principles, but we share the same knowledge of the “Great Work” to evolve Man and create the New Kingdom. Illumination is neither good nor evil, for the Illuminati are simply “those who know”… But by possessing the knowledge of good and evil, one has the choice to do with it as he/she will. 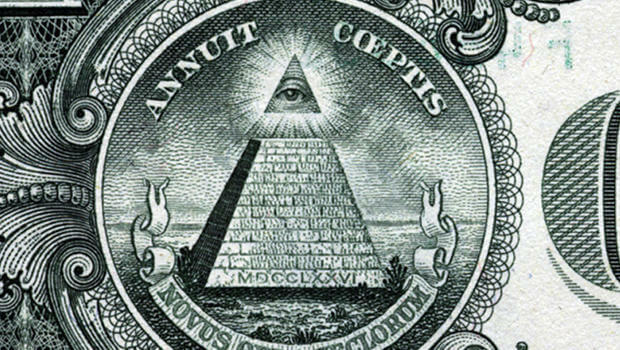 Here are two videos that accurately explain the Illuminati symbols as they appear in modern and antiquated portrayals. 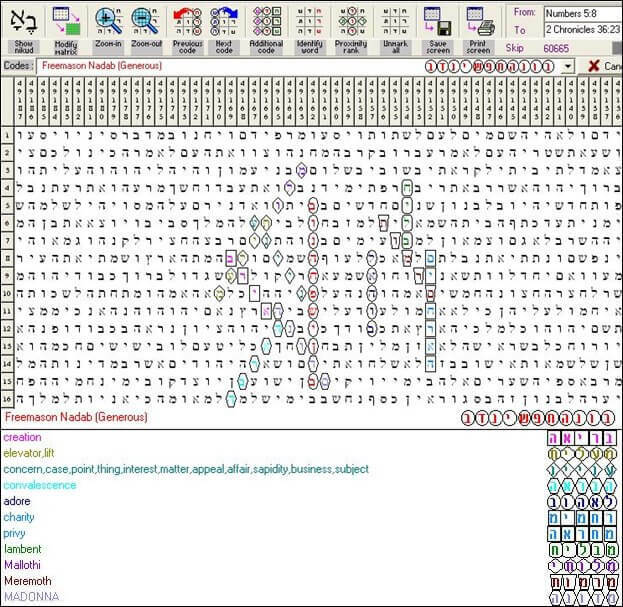 Masons consider God to be the “Supreme Architect of the Universe”, so seeing this code should tell them God’s opinion of RayEl. Jeriah means “Taught by God”. 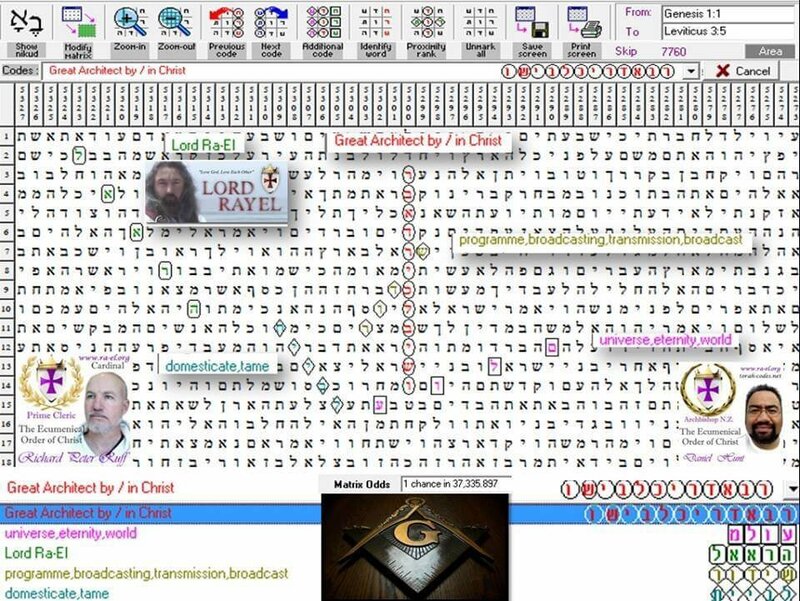 Lord RayEl has been confirmed as “The Widow’s Son”!